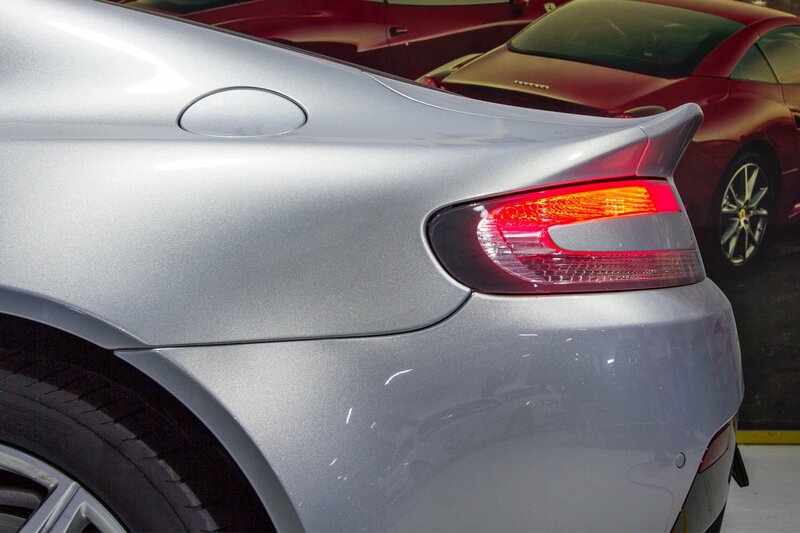 At Zdegree, we service your Aston Martin as like the official Aston Martin Service center. 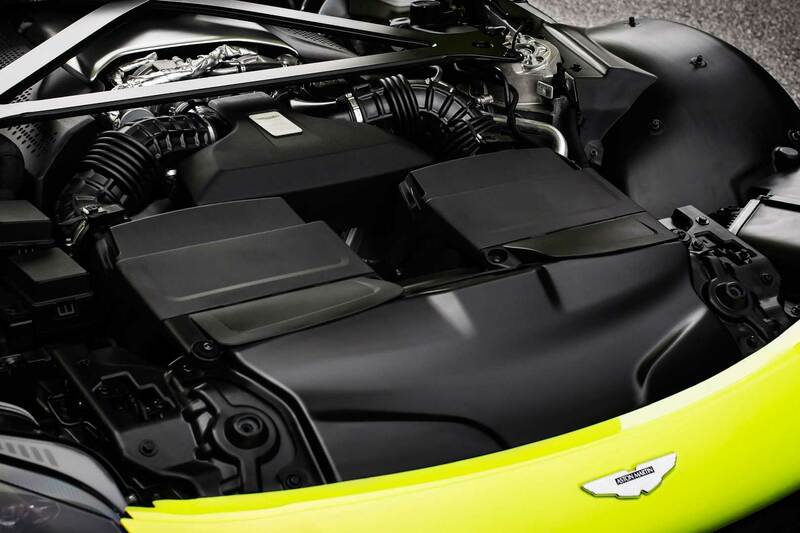 In Dubai, every Aston Martin user prefers Zdegree for service their vehicle because we have a group of approved Aston Martin technicians who have well experienced in latest technology used in the Aston Martin and utilize specially designed Aston Martin original parts for replacement. At Zdegree, we know the value of your Aston Martin, so we will keep it at the best. At Zdegree every Aston Martin user are satisfied with our service because they can get better Aston Martin service and also we will handle their needs very well. You can ensure that your car receives the best service through our service excellent. During our service history, our experts already handled so many different types of Aston Martin models with good service excellence. Our mechanics have up to date knowledge in Aston Martin models like Aston Martin DB11, Aston Martin DB11 Volante, Aston Martin DB9, Aston Martin DB9 Volante, Aston Martin DBS, Aston Martin Rapide, Aston Martin V8 Vantage, Aston Martin Vanquish, and Aston Martin Vanquish Volante etc. 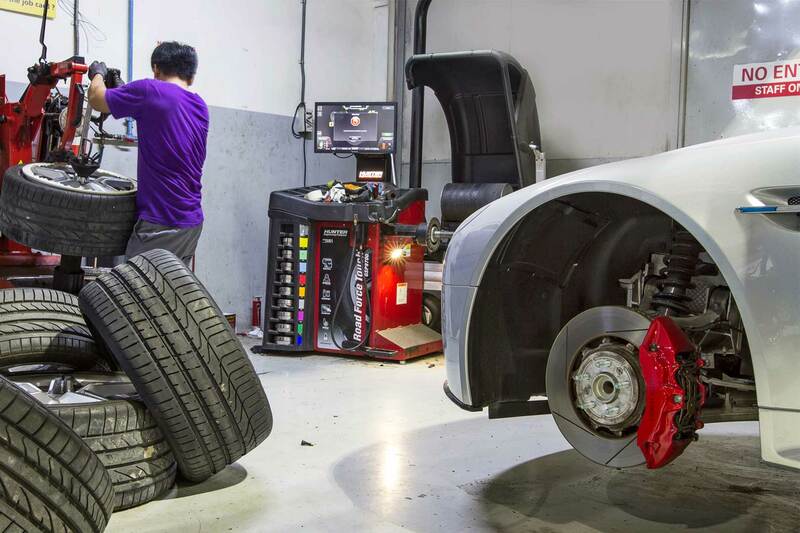 The main speciality of Zdegree Aston Martin Service center is that we only use state of the Art equipment for the repairing and maintenance service. At Zdegree we provide 24 hours of full-time service for our customers, so you can approach us any time with your Aston Martin. If you want a service for your Aston Martin, please book an online appointment through our website or call now @ 800 933 4733, our service specialist will meet you shortly. You can also utilize our mobile van service facility anywhere in UAE for the service your Aston Martin.